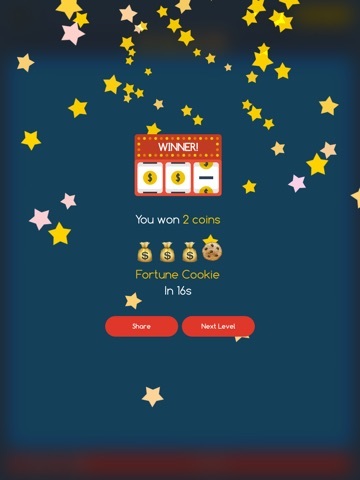 Discussion in 'iPhone and iPad Games' started by Benjonesdesign, Jul 9, 2015. 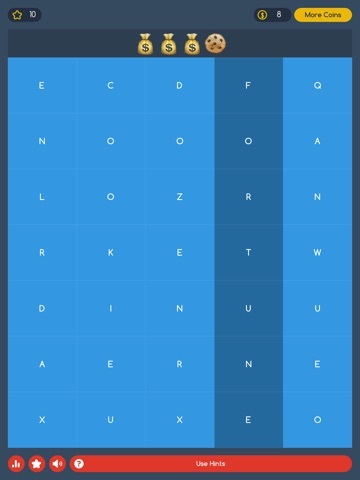 Hey guys we've finally got around to releasing our new Emoji Quiz word search game and would love to get your feedback on it, especially with how you think it runs on the Apple Watch if you have one. 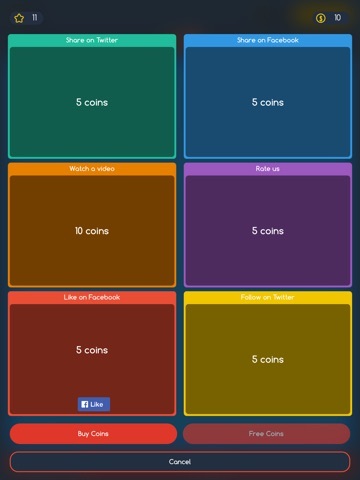 Gameplay video and app store details below. 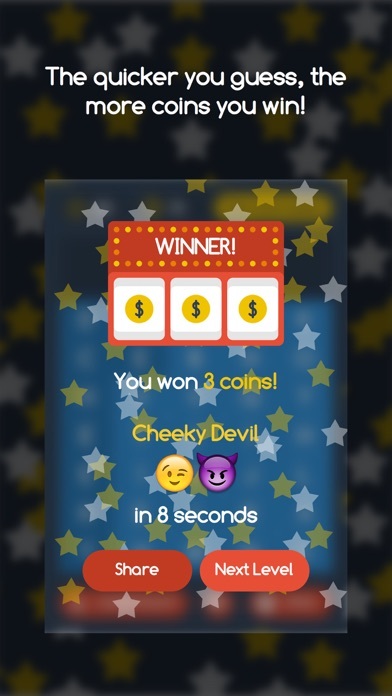 Think you know emojis? 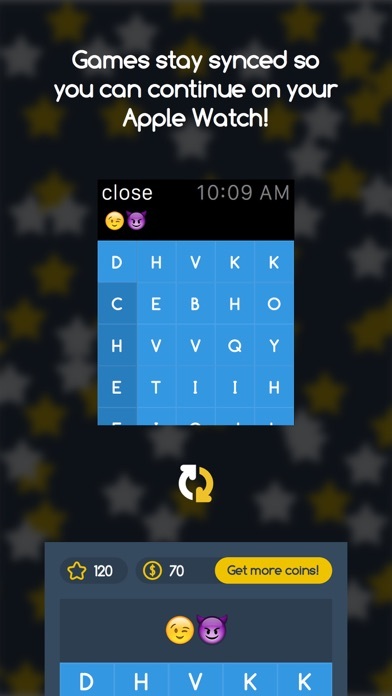 Play through hundreds of levels, guessing the phrase from the emojis, then find it as quick as you can in the word search. 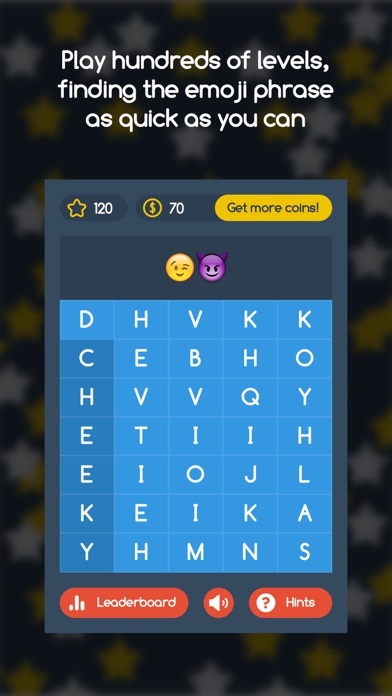 The quicker you find the emoji phrase in the word search, the more coins you win! 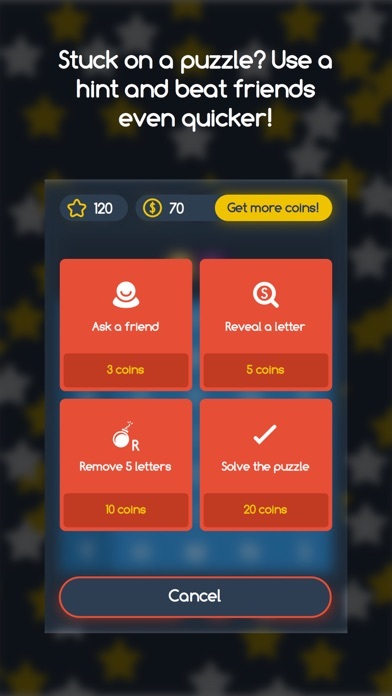 Use coins to buy hints to help solve puzzles even faster, make sure you get even further than your friends! 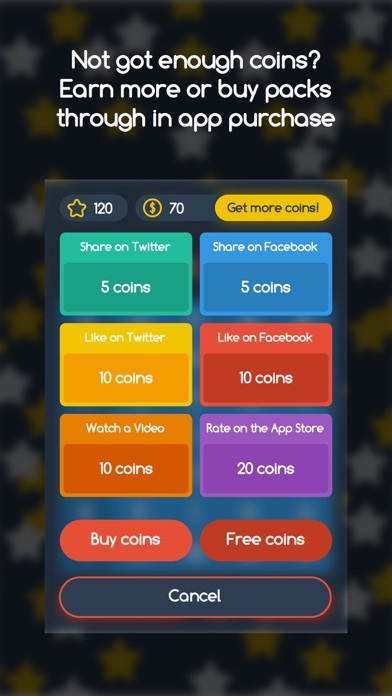 Don't worry if you run out of coins, you can earn more or even buy packs through in app purchase. 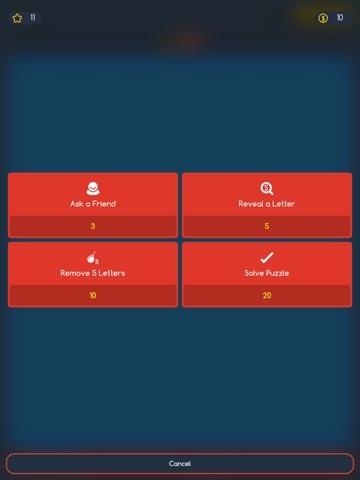 Make sure you've got notifications turned on because if you get stuck we may just send a little hint your way :) More puzzles will be coming very soon so you'll never get bored!